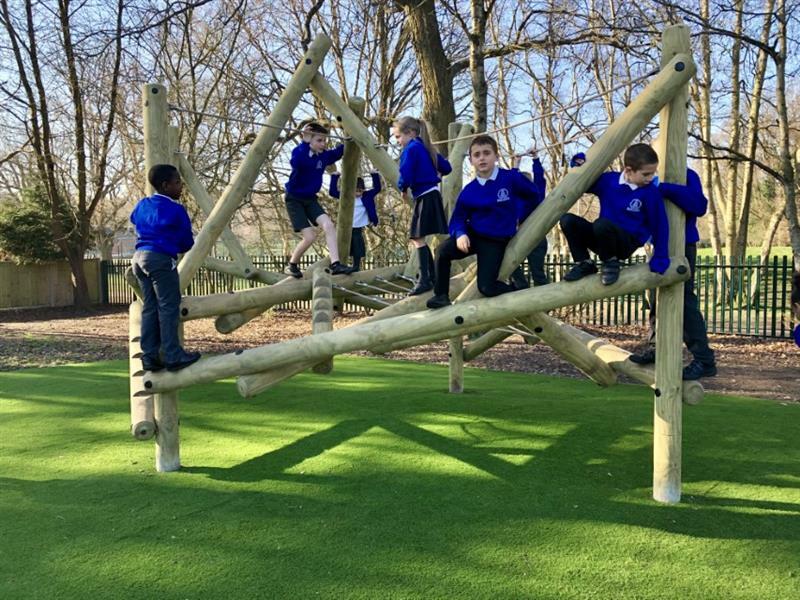 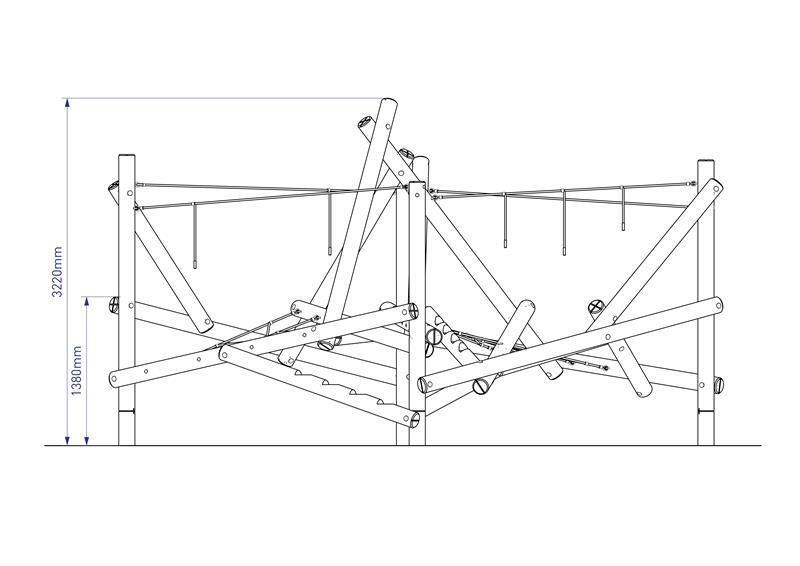 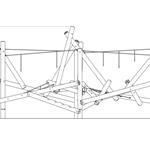 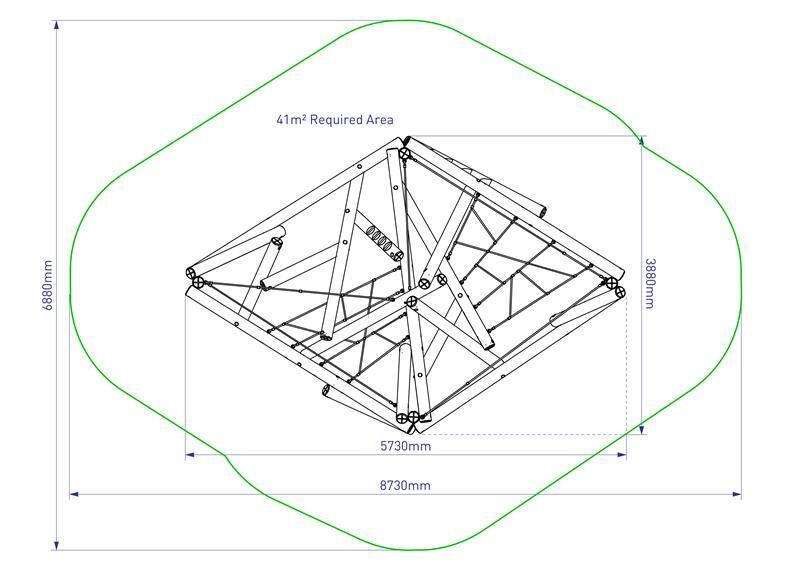 With flexible routes, several crossing points and multiple ways to climb and traverse, our Tryfan Log Climbing Frame is one of our best non-prescriptive active challenges. The Tryfan Climber presents children with two huge triangular climbing frames that include rope handrails and scramble nets. 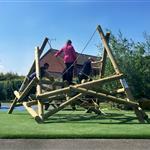 There is no queuing or obvious way for the children to enter the challenge, making it open-ended and exciting for the children. 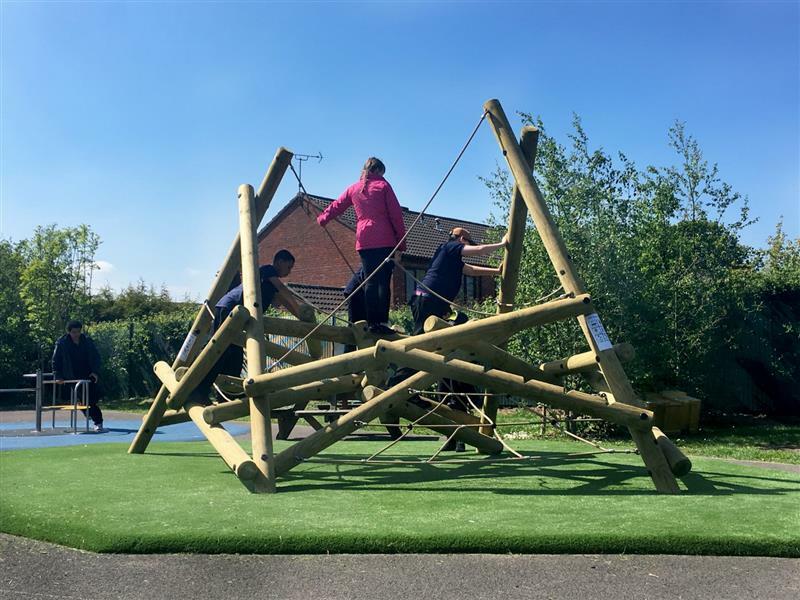 While overcoming this challenge, children will build their climbing confidence, upper and lower body strength, core stability, balance and gross motor skills. 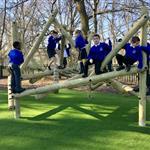 They will also be encouraged to communicate, work in teams and solve problems. 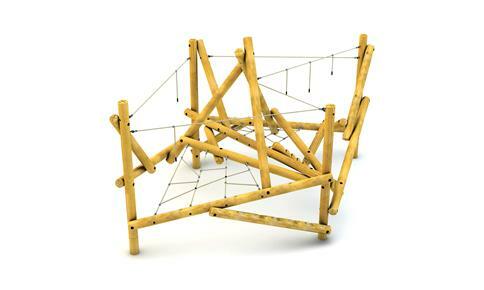 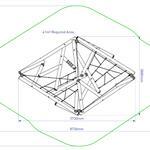 Moreover, the pyramid shape gives children more room underneath to build dens and relax away from physical activity.